Zillow’s Q2 financial results include some insight into its Zillow Offers (formerly Instant Offers) business and traction to date, but the data is five weeks old. Let’s take a look at the most updated data; it’s more interesting. All of the data below is for Phoenix, sourced from public records, and is accurate as of Aug. 8, 2018. Zillow announced that it bought 19 homes during the second quarter (through June 30). The current total is 62. 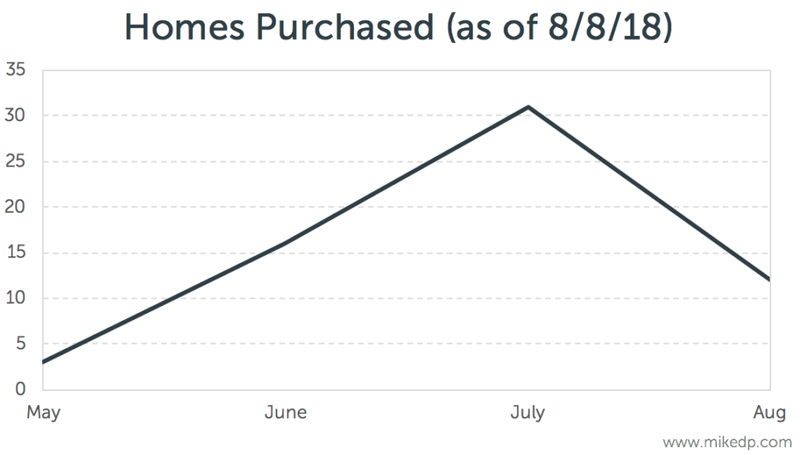 That’s an additional 43 homes purchased in July and the first week of August. A good ramp up. Of those 62 homes, 10 have sold, with the remainder either under contract, for sale or coming soon. 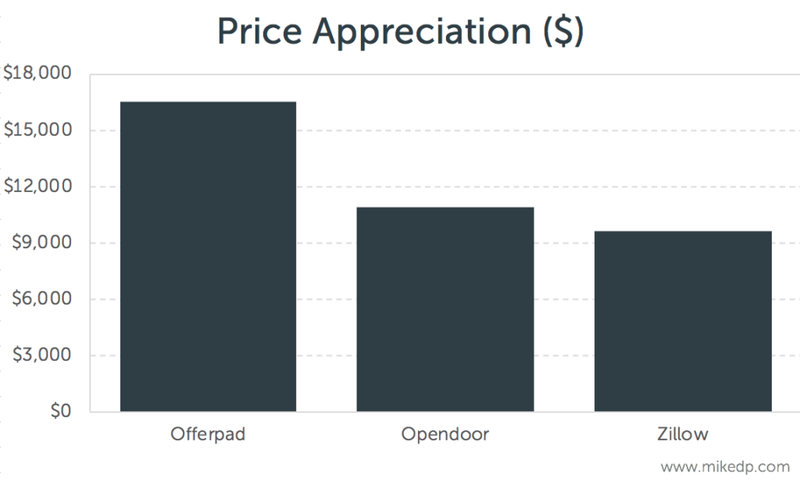 Zillow is purchasing more expensive homes than its iBuyer competitors in Phoenix (Opendoor and Offerpad). 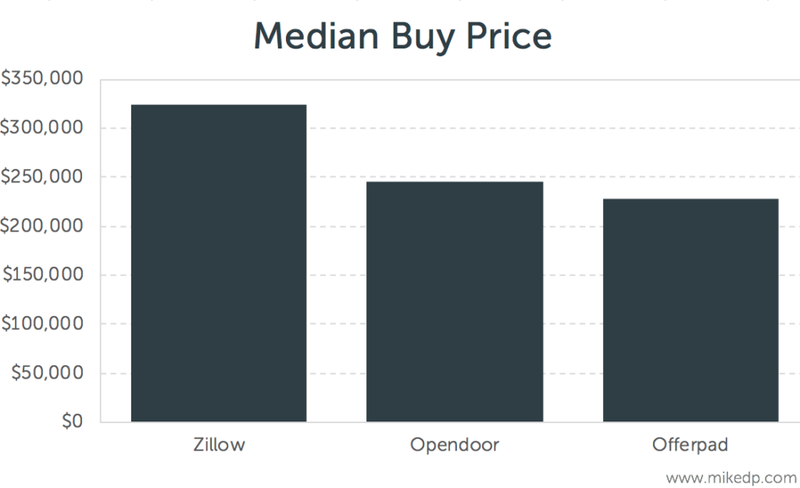 The average purchase price for the 62 homes Zillow purchased is $324,000, 25 percent higher than Opendoor. It’s worth noting that the median purchase price is materially higher than the estimates being used by analysts and what was suggested in Zillow’s Q1 announcement, $257,000. For the iBuyer model to work, the home must be sold for more than its purchase price. I call that price appreciation. 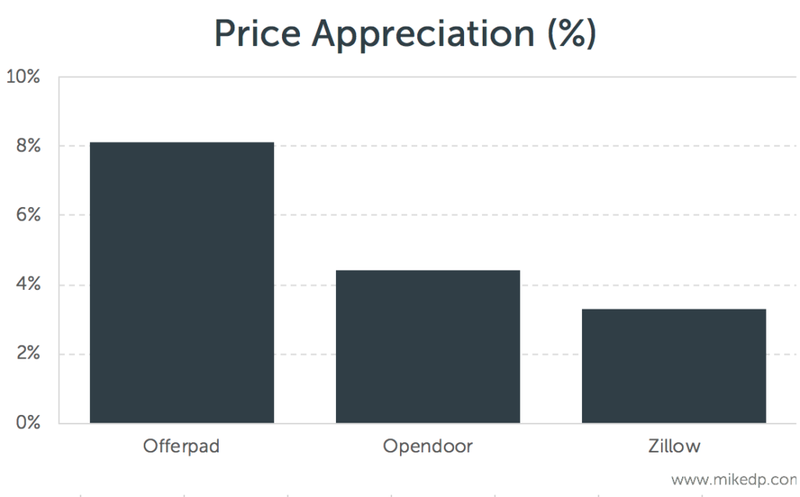 As a percentage, the price appreciation on the 10 homes Zillow has sold is 3.3 percent. But because Zillow is purchasing more expensive homes than its competitors, when translated to a dollar value the amount is about equal to Opendoor at $9,600 per home. Keep in mind that this number is not the net profit per transaction. It does not include any of the costs associated with buying and selling a home, including agent fees (which are considerable), buyer concessions, finance, holding and repair costs. The 10 homes Zillow sold moved very quickly. The sample size is small so it shouldn’t be used as an assumption for the business at scale. Having said that, of those 10 homes it has taken an average of 20 days to get a contract, and an additional 22 days on average to close. These sales are not indicative of long-term numbers. They are quick sales by definition so they have unusually low times on market. A few takeaways to keep an eye on: Zillow is ramping up fast, buying 43 homes in the past five weeks. It’s serious. Zillow is buying more expensive homes than its competitors and what the market predicted. It’s still early days, so let’s see if this changes over time. As a dollar value, price appreciation on the 10 homes sold is in line with expectations and local competition.